We know your time is limited when searching for a college that best fits your student. The information here is designed for you and shares great information about Cecil College. Enjoy a visual overview of Cecil College, highlighting academic programs, college services, and student life. Interested in bringing a group of your students to Cecil College? Fill out our online form or send an email to admissions@cecil.edu to schedule a tour of our campus. Cecil College offers a wide array of over 70 academic degrees and more than 20 certificate programs. For more detailed information about each individual program we offer, visit Degrees & Certificates to view the program descriptions, required general education and program-specific courses, and recommended sequence of courses. As part of the admissions process, all students entering Cecil College are evaluated for placement purposes. The evaluation may require or waive the academic skills assessments, which measures proficiency in mathematics, reading, and writing. The purpose of the skills assessments is to place students at a level they will succeed. 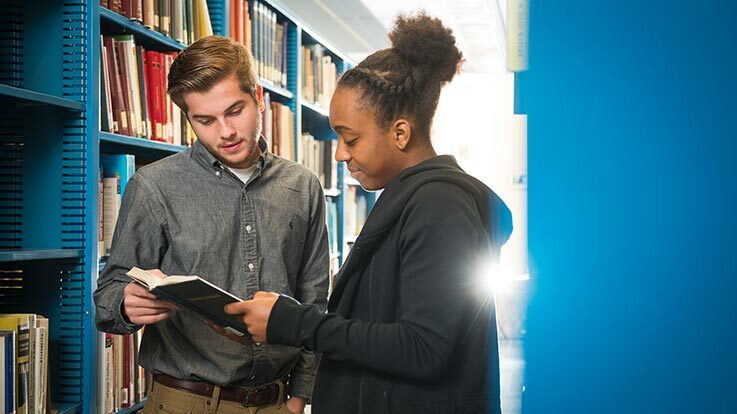 Learn more about scholarships available to students, including information about the new Promise Scholarship Program starting in the 2019-2020 academic year. Visit us at any of our admissions events held at different high schools, colleges, and a variety of other venues. Come and speak to an Admissions Officer who can answer any questions you may have and tell you more about Cecil College. Please take note of the following important dates.